Renew Life First Cleanse* - When I was first offered the chance to try out a cleanse, I'll admit I was dubious, they always seem like quick fixes to lose weight fast and then put it all back on again. I also do not like juices, or smoothies, so when I realised they were capsules I jumped at the chance to find them. I tried out the Mito Q Anti-Oxidant Supplements a while ago and honestly loved them so I was super excited for these to arrive. I'll admit they are a lot larger in size than the Mito-Q which put me off a little as I'm useless at swallowing tablets but once you get used to them, it's not a problem. As with anything of this sort, you don't see results straight away, and anything I have noticed has been slight, for example I was struck down with an almighty cold that would have usually ruined my weekend and probably put me out of action for a week, however I was able to go about my Valentine's weekend as planned. 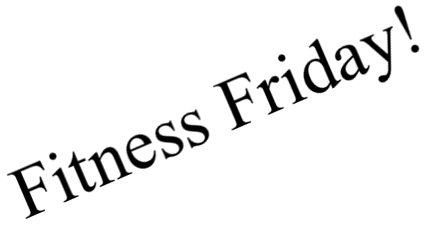 Of course part of this Fitness Friday series is about my weightloss, which I'm not sure whether or not this has helped with. There's been so many other factors that should have contributed also, however a lot of my friends have also started strict diets recently and have struggled to adapt to the new way of eating, whereas I seem to have coped extremely well to the adjustment. I do feel as though they've perked me and my insides up through a normally bleak and bloated February so they've definitely done the job. They're only meant to be used once a year so in that case, they've done their job, I think I'll have to purchase another set next Christmas ready for 2016! Okay so I just attempted to write a tweet explaining something new I want to do with my blog however ran out of characters far too quickly, so I thought I'd write a little blog post on it to fully explain myself better! I was just searching through the archives of my blog back to last year and came across my best blogging friend's guest post that she did back in September. I felt immensely proud to have been able to feature Sian on my blog and introduce some of my readers to her and vice versa. I don't have the time to post as often as I'd like on my blog unfortunately and I feel like the blogging community is lacking a little "community spirit" at the moment if you will... 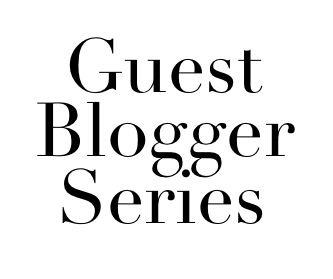 So I'd like to invite each and every one of you to guest post here on Becka's Beauty Blog once a week, every Sunday I'd like to publish a new post by either a new face to Becka's Beauty Blog or a regular one. That way we can share the love and hopefully all be introduced to someone new, which is exactly what blogging should be about! To further spread the love, at the bottom of the post I'd also like you to link up three of your favourite blogs that you think people should take a read of. 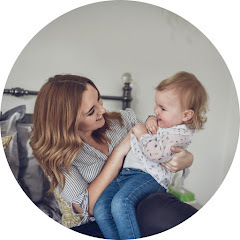 It can be about absolutely anything you like, you may have noticed that Becka's Beauty Blog is becoming less beauty and more beauty/fitness/lifestyle, so I welcome parenting/baby posts, fashion posts, lifestyle posts, tips, tags and anything and everything inbetween! Signorina Eau De Parfum £39 for 30ml - Here's little Miss "I don't really wear perfume" now officially banging on about my favourite fragrance, a lot has changed to me and my tastes since working on a makeup counter, one of which being that I am now obsessed with fragrance, I unfortunately have delusions of grandure that my Bank Balance cannot keep up with but on the bright side, Santa Claus brought me not one, but two gift sets of my favourite scent to keep me going. (Note, my mother and my boyfriend do NOT talk to each other apparently, regardless of the fact that they worked together at the time...). It's surprisingly floral for my tastes and a lovely light and fresh fragrance that still manages to linger all day long. I love being able to put on a jumper or jacket and still smell this from the day before. The ribbon just really sets it off and I personally love the fact that the bottle is identical in both design and prowess to the 100ml, nothing bugs me more than when you get a second rate bottle for buying anything less than top dollar. Look at me keeping up three instalments of the same thing! This week I thought I'd let you know what I generally eat on a day to day basis. Like my workout regime, it's not particularly varied as I'm a really fussy eater so my "healthy" options are quite limited, however I've surprised myself with how full I've felt so it's definitely working. Dinner is where I possibly fall down, living with my Grandma she can get offended if I don't eat what she's cooked for me but here's some things that I will typically eat! Besides, you need some treats along the way! Hello to week two of Fitness Friday. This week I thought I'd share with you my workout regime, partially to keep myself on track, partially to maybe inspire you and partially (maybe mostly) to see if any of you have any tips on how I can improve! I don't know if I've called everything the correct thing but if you'd like clarification on what on Earth I'm on about, feel free to tweet me! This is by no means something I'm saying that everyone should follow, it's just what I'm finding works for me at the moment. Pm - 45 minute casual swim, breast stroke. I know it's not the most varied of regimes and on the days where I only go once, I workout on higher settings or at a faster pace. I would like to mix it up and go to some classes but I find they're always at times when I'm at work or busy. Do you have any advice on what I could do better? Benefit Roller Lash £19.50 - Not another Roller Lash review... I know, I know and I'm sorry but I just had to and I know that it's only the mini size but it's made such a massive impression I couldn't keep it to myself. 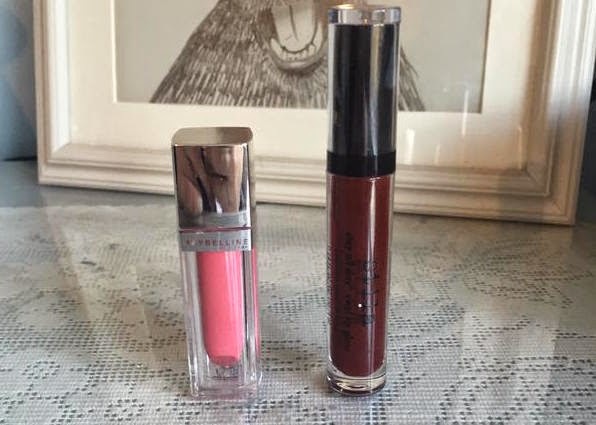 I will be the first person to hold my hands up and say that I've never liked a Benefit mascara before, They're Real is too silicone-y and hurts my eyes to get it off no matter what I use and BadGal just never hit the spot, therefore when this offering came out free with Elle Magazine I almost bought it more to rule it out so I could move on happy in my spending ban and not be tempted to purchase. Oh how wrong I was... It not only lifted, curled and gave volume but the brush was so easy to use that I could create the exact amount of length for me. You may know that I work on a makeup counter and the counter right next door just so happens to be Benefit, half way through the day their BA asked me if I could feel it on my lashes and to my astonishment, I honestly couldn't. Not something I normally actively seek in a mascara but it's always annoying when you have to pay the price of heavy lashes if you want anything even slightly dramatic. 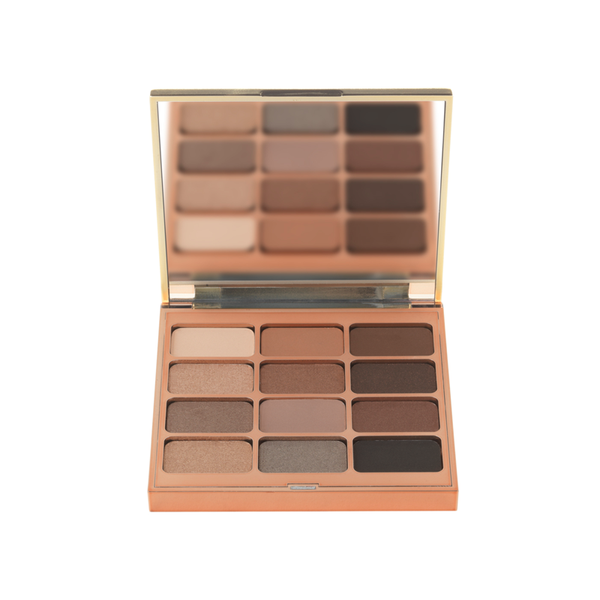 It gave me perfectly fluttery and pretty lashes whilst still being dramatic enough to satisfy me but with the added benefit of not weighing down my eyelids at the same time. If I had one down side? The "blackness" doesn't hang around all day, and maybe I'm asking too much but after 6 and a half hours I went to meet my other half and noticed that it could really have done with a touch up. Will I be purchasing the full size? Most definitely as and when my bank balance allows! 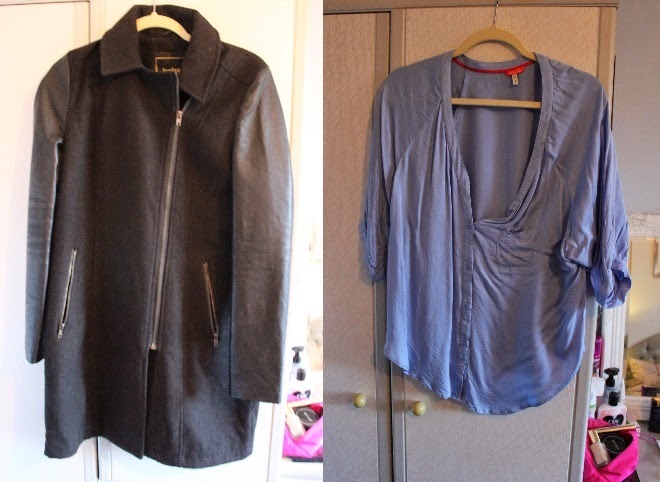 Welcome to my blogsale, feel free to make me offers on anything and all prices include p&p unless otherwise stated! 2. Payment by paypal via friends & family only. 3. I will hold items for 48 hours maximum (unless otherwise agreed at my discretion). 4. Usage is shown or described on products to the best of my ability. 5. I can send a maximum of 4 nail varnishes per parcel only. However I can send you multiple parcels if needs be but it may have to be on different days. 6. I will post when I can and when you purchase I'll let you know when I'll next be going. 7. Everything will be sent 2nd Class Royal Mail with proof of postage. If you'd like another method please let me know and I'll work out the extra charge. 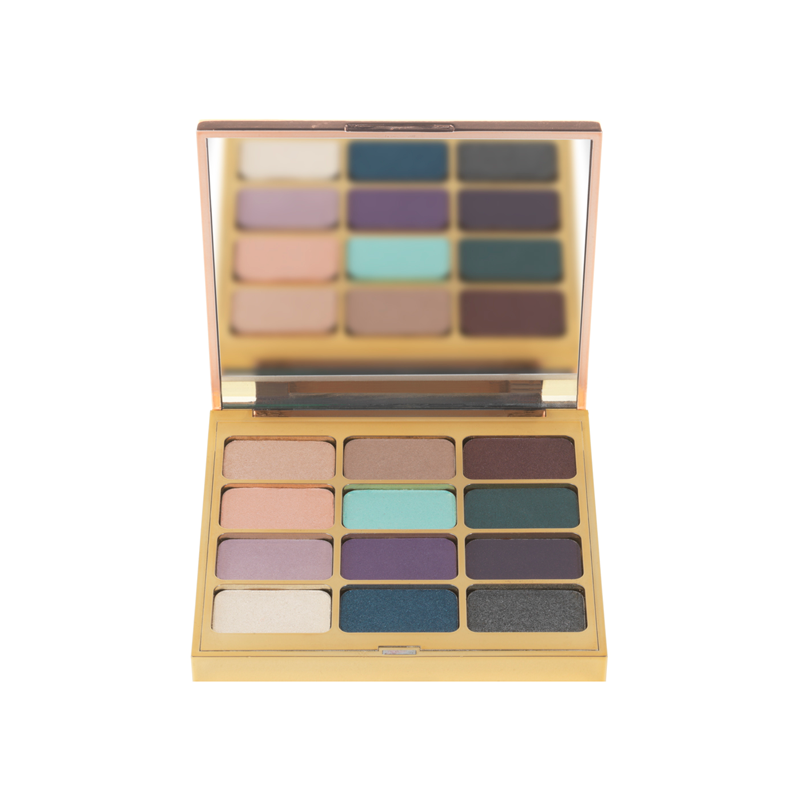 Play Date, Twilight, Mojito, Ivory Queen x 2, Spending Spree, Looking Glass, Kiss Chase, Vintage, Hopscotch, Amazing Gracie, Power Dressing, Fade to Griege, Glass Slipper, Pillow Fight. Either comment below/tweet/email me if you'd like any products, please send all paypal payments under Family & friend, should you wish to use Goods & Services you'll need to cover the extra charges yourself. With J being away all week, I've had noone else to turn to (perhaps a tad dramatic) but my Netflix account, so I thought what better way to share with you what I'm watching with the Netflix tag! I hope that you enjoy it.. Pretty Little Liars, for certain, I've rewatched it twice and now wait all week for the latest episode to air. In terms of films, it has to be Pretty Woman, the first film that I ever watched on Netflix and it straight away became one of my favourites. It never fails to cheer me up and is the perfect girly film for when you're feeling abandoned by your man! Gossip Girl. Without a doubt. I don't even watch regular TV at the moment because this is permanently on, I fell out of love with it years ago when it was originally aired but for the life of me I can't remember why. Also, Pretty Little Liars of course, although I find them easier to watch and understand when it's a marathon. When they aren't up to date on their series, serious kudos to them for uploading the new PLL the day after it airs in the US but nothing annoys me more than when our friends stateside are seasons ahead of us and Netflix is barely catching up. That and the fact that Netflix US is so much better than the UK version, it just doesn't seem particularly fair to me. A comfy surface to sit on. Ain't nobody got time for an achey bum and crooked neck from too long on the Netflix train. I would say snacks but as I'm on a health kick they are promptly banned from my viewing sessions. Also, since having J's playstation to watch it on my TV, I love the fact that my laptop is free for me to blog whilst Gossip Girl is playing away in the background. This is a tricky one for me as I tend to only watch mainstream programmes... Probably Orange is the New Black if you've not watched it already, it had me hooked like no other programme had before that and I know it's taken a lot of people by storm. I tag you all to do this and tweet me the link, I always want new things to watch but I'm hopeless at finding them! I'm not sure if I'll do these every week yet, to tell you the truth this is only my second post of the New Year and I'm not 100% certain how often I'll be able to post anymore but I am keen to update you all on my progress and hopefully have some of you join in too! So probably first and foremost, what are my goals? And where am I starting from? Not a massive amount I know but I've already lost nearly two stone since January 2014 and I want it to be achievable. I also don't want to pressure myself to lose masses each week as I know that it can be difficult to maintain weightloss. Using the Myfitnesspal app I'm just keeping check of what I'm eating, I don't honestly believe in fad diets and I'm a ridiculously fussy eater so they're always impossible for me to follow. I'm also just being a bit more careful, I now know how long I have to be on a treadmill to burn off a kitkat so in my eyes, it's just not worth it. I'm also being mindful of how many carbs I'm consuming, they're a big part of my diet usually and that's probably why I constantly look bloated. Obviously the other half of the story has to be exercise, I always tend to go for broke for a week or two and then burn myself out so this time I'm determined to find a routine that works for me. I'll go into my regime in more depth in another post but I'm trying to keep it varied and balanced and actually do things that will work rather than what's easy. Photo Evidence. These were taken on Monday morning, I've decided not to take my measurements too, probably because I'm too scared. But I hope that I will continue to take such photos once a month to see how I'm doing! So that's me now, although I can squeeze myself into my old size 10 clothes, they aren't comfortable and they certainly don't look right. I hadn't realised how bad it had got until I saw myself in a photograph in an outfit I used to wear all of the time and noticed the difference. My legs are chunkier, theres a definite muffin top creeping its way in there and if anyone finds my abs, could you kindly send them back? 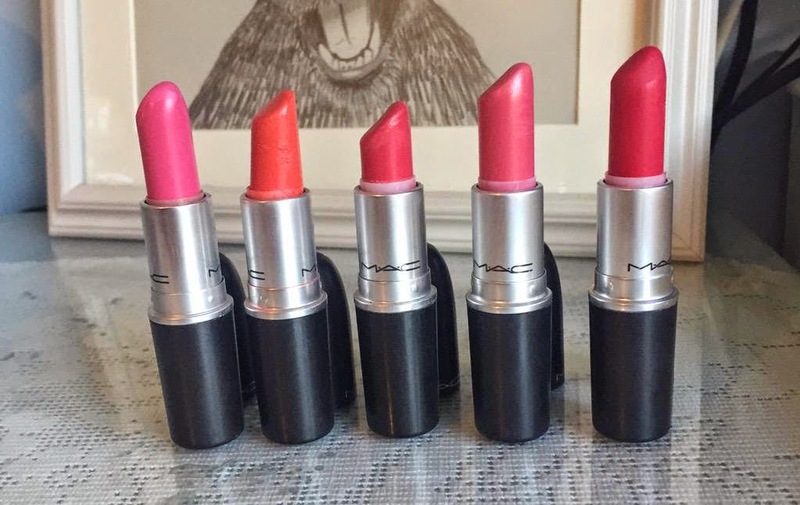 If you follow this blog religiously then you'll know that I actually hit 1000 followers way back in 2014, however I've put off this giveaway until now for a number of reasons. I wanted to come back to blogging in 2015 with a bang and thought what better way than to give back and say "Thank You" to you all! 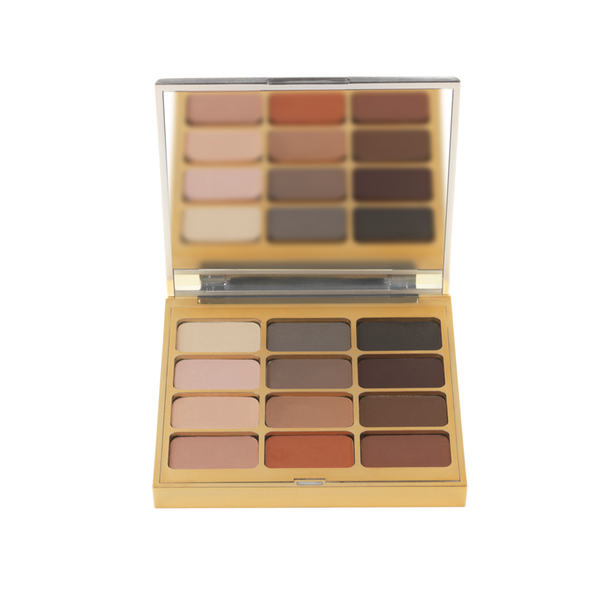 Stila Eyes are the Window Palette of your choice! Please enter using the Rafflecopter widget below and best of luck! The usual t&cs apply, UK only unfortunately. No serial compers or spam accounts and the winner will be chosen at random by Rafflecopter and contacted within 24 hours of the giveaway ending, if they do not respond with 48 hours another winner will be chosen. 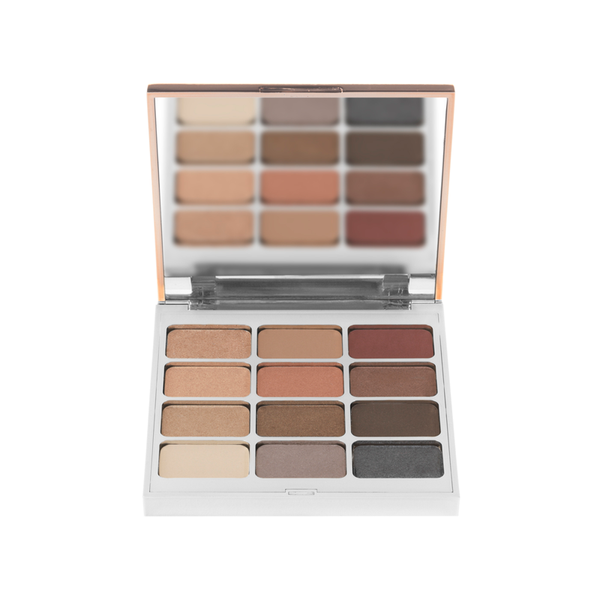 You may choose whichever Eyes are the Window Palette you desire however I cannot be held responsible for it going out of stock. 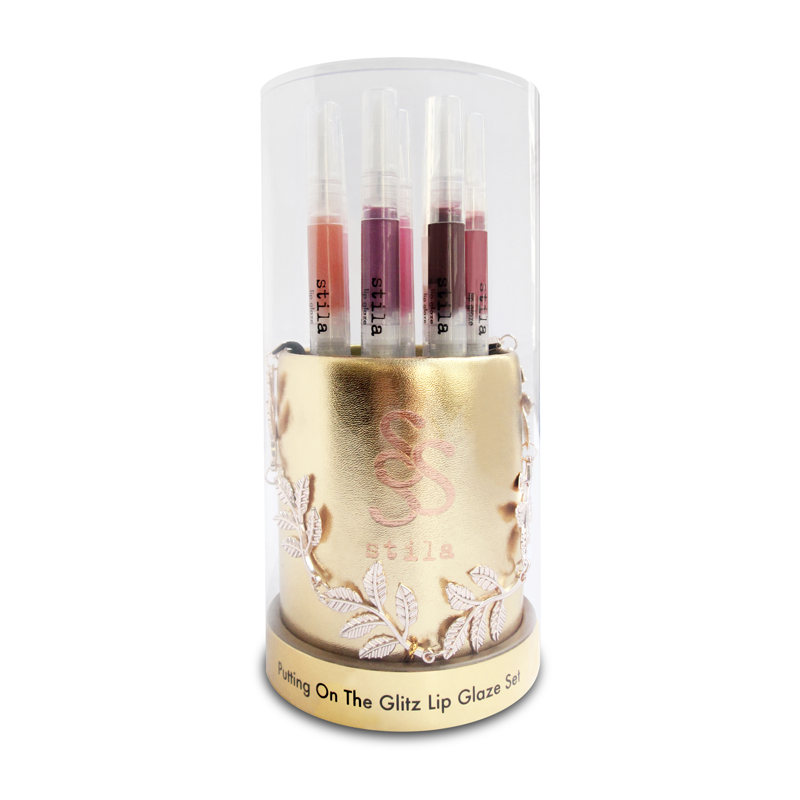 You may choose alternative prizes from the Stila website for a lesser value should you so wish!